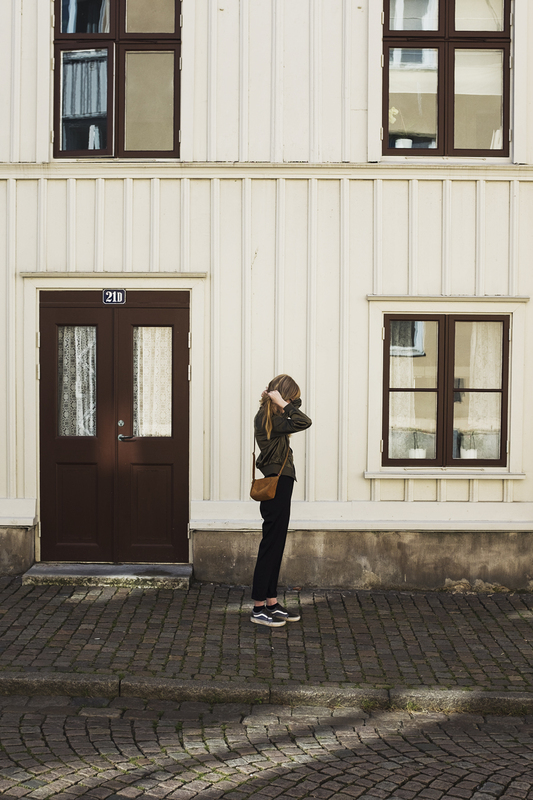 On wednesday we walked around what felt like all of Gothenburg. Every summer I've visited a little shop in Haga and bought something from Marimekko, which feels like a somewhat ridiculous little thing to look forward to, but I really do every time. "Wind-blown trees, rustling reeds, glowing golden grasses, storm-soaked rocks, and misty archipelago mornings". Eller hur! Snabbt blivit en ny favorit. This cup is so beautiful! Definitely a new favorite, and there's always something about the combination of blue shades and white! I love how your posts are so wonderfully minimal! Great inspiration. Really lovely photos. I visited Gothenburg a few years ago when I was in Sweden and found it so lovely and actually preferred it to Stockholm. Also that coffee cup is absolutely beautiful. Love that vibrant blue and how delicate it is. Gothenburg is definitely my favorite city in Sweden, I prefer it to Stockholm as well. inte alls löjlig tradition tycker jag! superfin kopp också, förvånansvärt accurate beskrivning. Men eller hur! Letade efter något att skriva om koppen och när jag läste detta var det ju bara klockrent. Och TACK för att du lämnade en kommentar så att jag fick upptäcka din blogg - så himla himla fin! 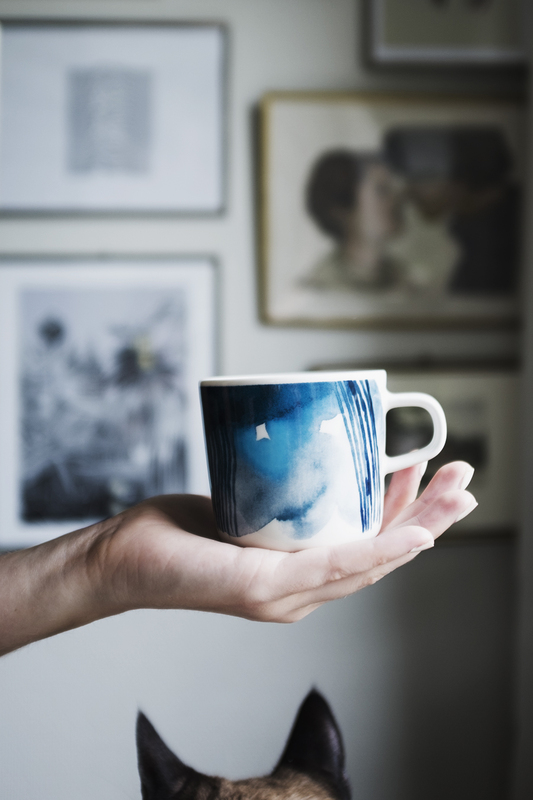 I like your cup too, like almost everything from Marimekko. Sääpäiväkirja is really beautiful weatherdiary. Late August light seems really pretty here.